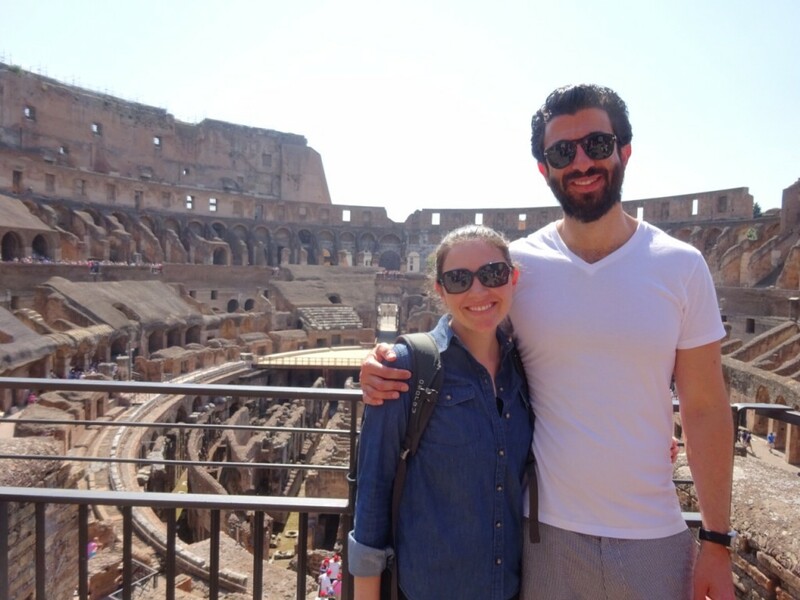 I ended up spending 31 consecutive days in Europe in 2015 (I know…!) First I spent three days by myself exploring the city of Madrid. I visited two amazing museums (the highlight was seeing Picasso’s Guernica), walked all over the city, and had some incredible solo suppers. After Madrid, I took the train to Salamanca, where I stayed in an affordable student apartment and took Spanish language classes all week (arranged through AmeriSpan). I made many new friends and wished desperately that I could have stayed longer! At the end of the week I took the train back to Madrid where my dear friend Kandice was waiting for me, then we continued on to Barcelona together the next morning. We spent a week in an AirBNB in the Gothic Quarter; we visited the famous Gaudi sites (La Sagrada Familia never gets old), took a day trip to Sitges to lie on the beach and meet fabulous people, and stuffed our faces with Spanish pastries. We celebrated my 34th birthday together in Barcelona. Then we parted ways: Kandice flew home to San Francisco, and I flew to Rome to meet up with my husband whom I hadn’t seen for 2.5 weeks! Jack and I met up with each other at the Fiumicino airport in Rome and took a fast train to Naples. 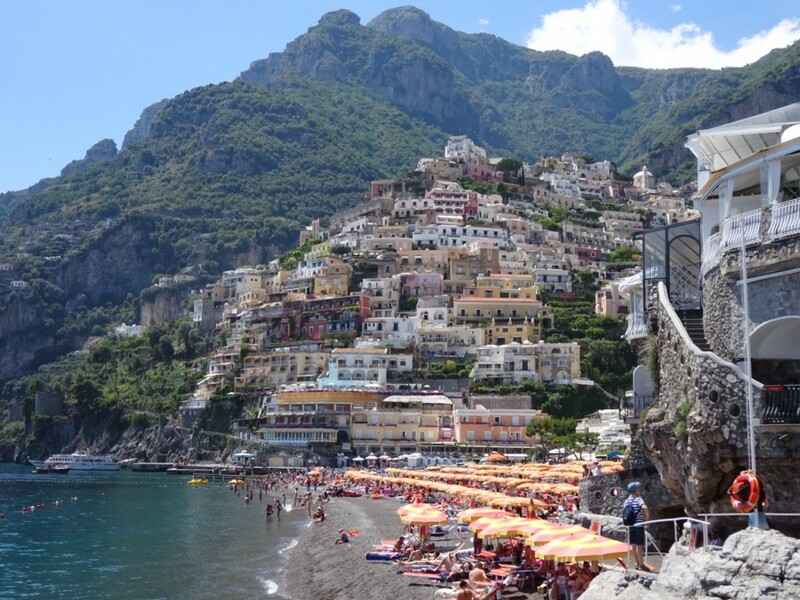 We took a car service from the Napoli Centrale train station to Positano. We spent five nights in Positano and it was heavenly: we swam in the Mediterranean Sea, hiked along the Amalfi Coast, indulged in local seafood, and soaked up the romantic views under the full moon. You can read more details about our trip here. We took a car back to the Naples train station and hopped on a train to Florence. We had originally planned on staying there for five nights, but we shaved two nights off our stay to allow for dinner at Osteria Francescana in Modena (definitely worth it). 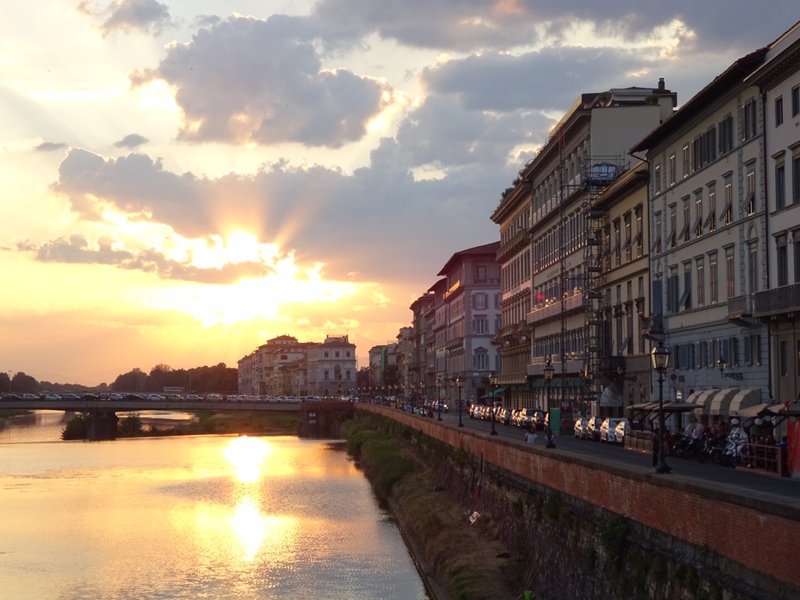 Three nights was just enough time to get a great taste of Florence – the amazing food, history, art, and fashion. We saw famous sculptures and paintings from the Renaissance, cooled off with gelato along the Arno river, and ate at nearly every restaurant in the New York Times’ 36 Hours in Florence. Jack even got a pair of shoes made for him! Read more about our time in Florence here. We took a train from Florence to Bologna for a quick two-night stay in this foodie paradise. We stuffed our faces with Bolognese cuisine, learned to make pasta from scratch, and ate the best meal of our lives at Osteria Francescana in Modena. 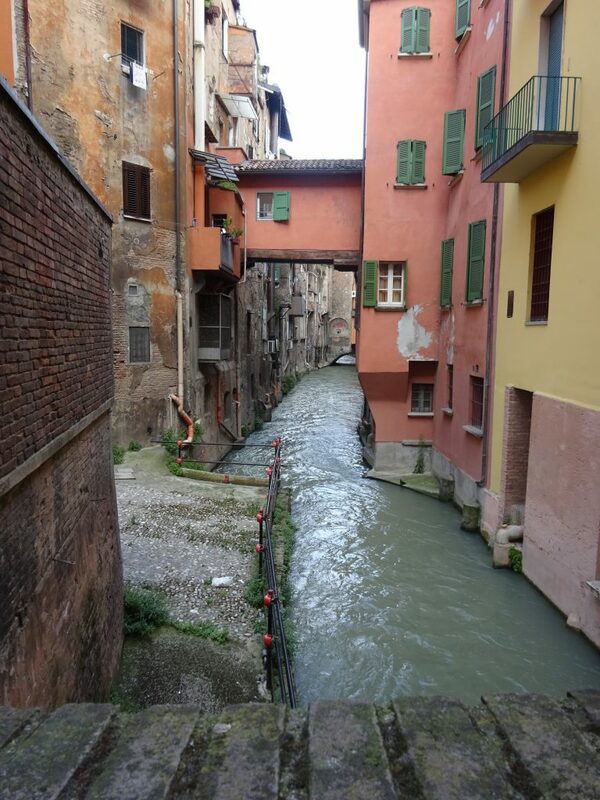 I wrote about our time in Bologna and Modena in detail here. Our Italian adventure ended with five nights in Rome. We absolutely fell in love with the Eternal City. We toured the Vatican and the ancient Roman sites, ate incredibly well (including the best pasta alla carbonara I’ve ever had), and walked all over the cobblestone streets of the city. 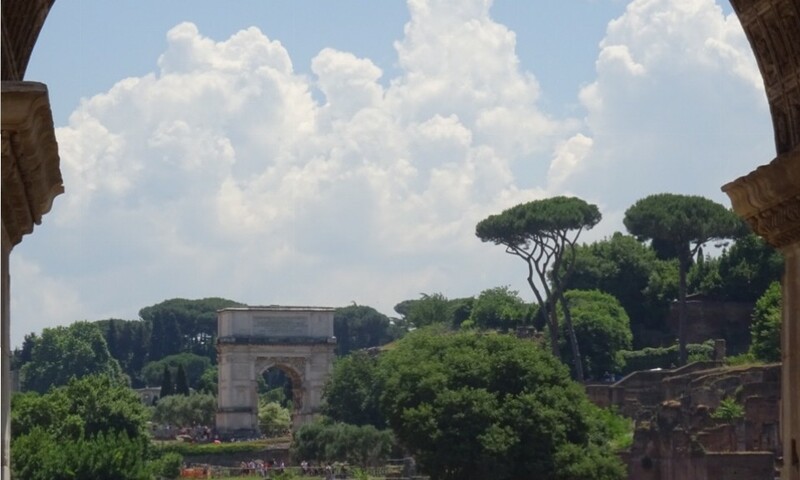 You can read my blog post on Rome here. Jack and I began our love affair with Italy on this trip. And I got to push myself out of my comfort zone with some solo travels! I am so grateful for the experience this vacation gave me – it inspired me to travel alone in Ecuador last year, and it convinced me and Jack to head back to Italy this year to see some new spots (blog posts coming soon…) Until then: ciao!